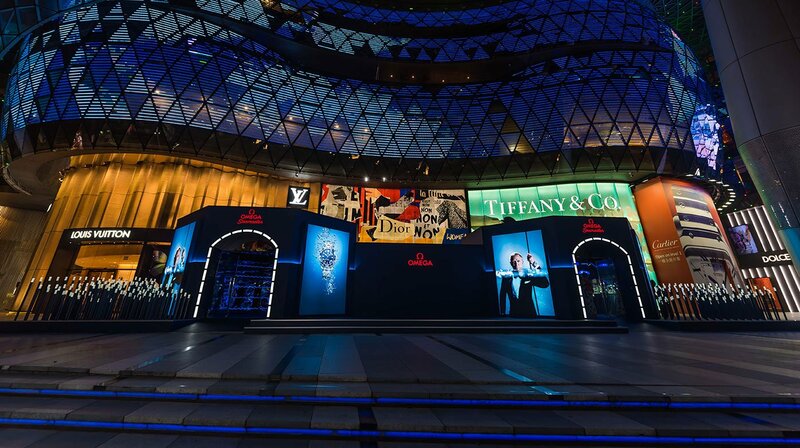 To celebrate the 70th anniversary of the collection, Omega has put up a Seamaster Exhibition at the ION Orchard shopping mall located along Orchard Road in Singapore. 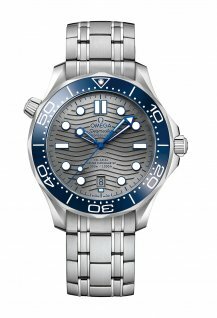 Did you know that Omega’s Seamaster collection is the brand’s first family of watches? Or that the earliest Omega Seamaster was actually the civilian version of the military issue produced for the British Royal Air Force (RAF)? 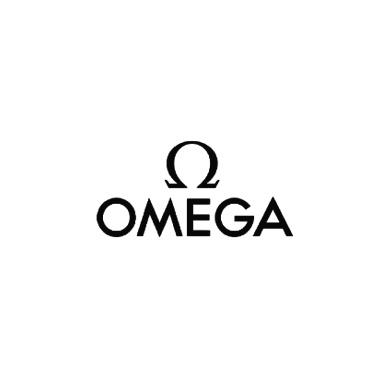 During the Second World War and between 1940 and 1945, Omega had supplied more than 110,000 watches to the British Ministry of Defence, otherwise known as MoD. 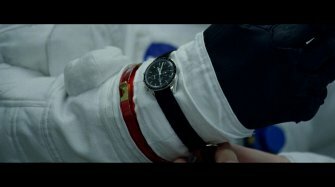 These watches were used by the RAF and various branches of the British military. 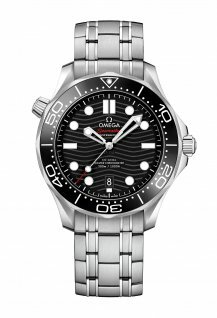 Capitalising on the technology and experienced gained in producing robust watches for the British military, Omega created the Seamaster collection in 1948, the brand’s very first and now oldest family of watches. 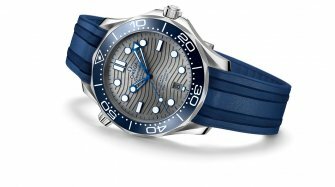 In 2018, two special limited edition pieces, the Seamaster 1948 Small Seconds and the Seamaster 1948 Central Second, were launched to commemorate the 70th anniversary of the Seamaster collection (1948 to 2018). 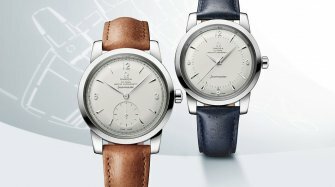 These two were re-editions of the first two Seamasters of 1948 – the CK 2518 and the CK 2577. 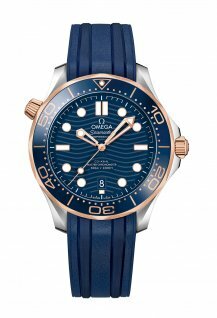 As part of the 70th anniversary of the collection, Omega has also put up a Seamaster Exhibition that is currently being held at the ION Orchard shopping mall located along Orchard Road in Singapore. 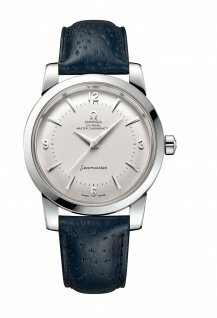 The exhibition includes a “Heritage Tunnel” showcasing vintage Omega watches. 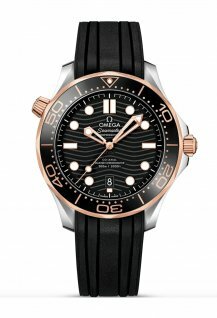 One interesting highlight being the CK 2444 from 1945 otherwise nicknamed the Omega “Malayan Forces” watch. It is believed that the “Malayan Forces” nickname arose because this particular model, supplied to the MoD, was sent to the British military stationed in British Malaya which included Malaysia, Penang and Singapore. Another vintage piece to highlight is the Omega Seamaster 300 CK 2913. 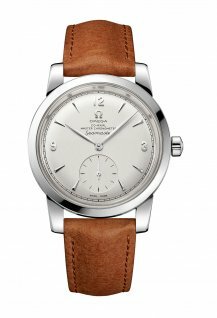 This is an iconic watch and it is one model of three that has been termed Omega’s “Holy Trinity”. 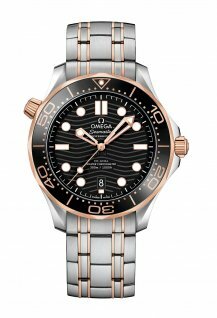 The other two being the Railmaster CK 2914 and the Speedmaster CK 2915, all bearing the famed broad arrow hour hand. 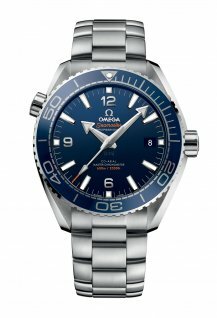 The Seamaster Professional 300M reference 2541.80 with a blue dial and powered by a quartz movement seen at the exhibition is probably the most well-known not just amongst Omega collectors but with James Bond fans. Introduced in 1993, this Seamaster 300M was seen two years later in the 1995 James Bond movie “Goldeneye” as it had become the British master spy’s watch of choice. 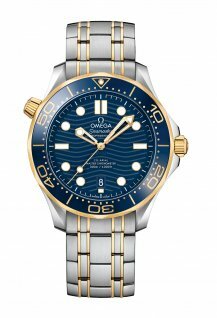 In fact, 2018 marks a double anniversary celebration for Omega – it is also the 25th anniversary (1993 to 2018) of the Seamaster Professional Diver 300M. 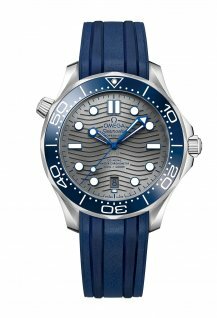 As such, the Seamaster Diver 300M has been given a facelift. 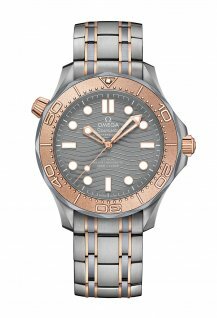 While its iconic look remains, the subtle changes include the change in the date display position from 3 o’clock to 6 o’clock, a new conical-shaped helium escape valve, the diving bezel in ceramic with diving scales in either Ceragold or white enamel and of course, the return of the wavy decoration on the dial. 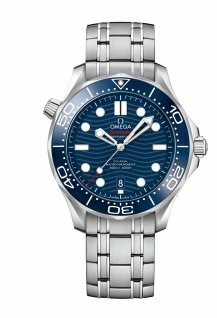 The 2018 models were on display at the “Exhibition Room” in this double anniversary Seamaster exhibition that showcases how Omega will be riding its Seamasters high on the waves once more. 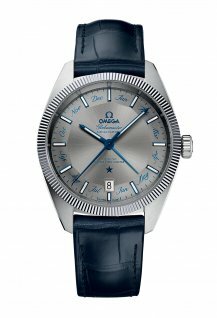 A company of the Swatch Group, OMEGA has been behind major revolutions in watchmaking technology and the timekeeping of numerous Olympic Games. 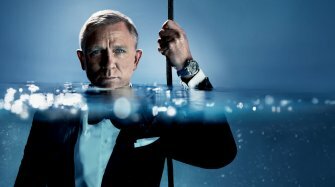 Its watches are worn by world-famous celebrities and have travelled to the moon, the depths of the ocean and everywhere in between.